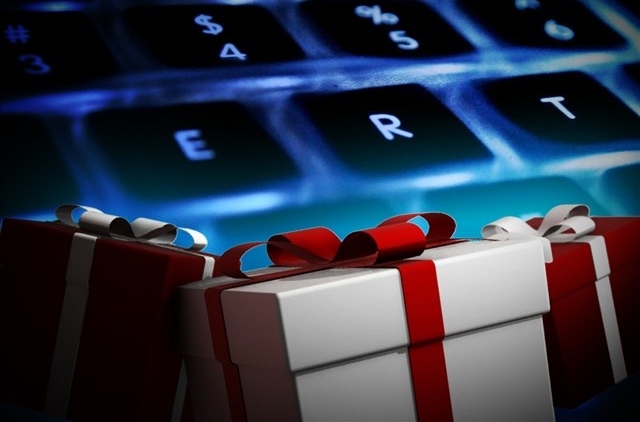 (CNN MONEY) If you didn’t get your deals fix with all the Black Friday sales, don’t worry: Cyber Monday is coming. Cyber Monday is a big event for Amazon (AMZN, Tech30). Last year, shoppers ordered 740 items per second, according to the company. Shoppers can scoop up a 49-inch 4K UHD smart TV for $329.99, a 40-inch smart TV for $179.99 and select videos games will be 60 percent off. Many toys also will be discounted with some Hasbro games, Nerf products and Play-doh items up to 50 percent off. Select Lego sets will be 30 percent. Walmart (WMT) is offering thousands of deals on Cyber Monday, including some popular Black Friday sales. The Samsung 58″ 4K Smart LED HDTV will be on sale for $598, the Straight Talk Samsung Galaxy S7 will be discounted to $299 and the Dyson DC59 Slim cord-free vacuum will be $60off. Target is offering 15 percent off sitewide on Monday and will continue to offer promotions all next week. Tuesday will bring 40 percent bath and bedding products, cosmetics are on sale Wednesday, Thursday’s deal is 30 percent family outerwear and electronics will be on sale on Friday. Many toys will also be on sale including 20 percent off select board games and some Lego, Pokemon and Nerf products will be discounted up to 50 percent.